A developer is converting a vacant commercial building on Wayne Avenue into four units of housing, according to city records. 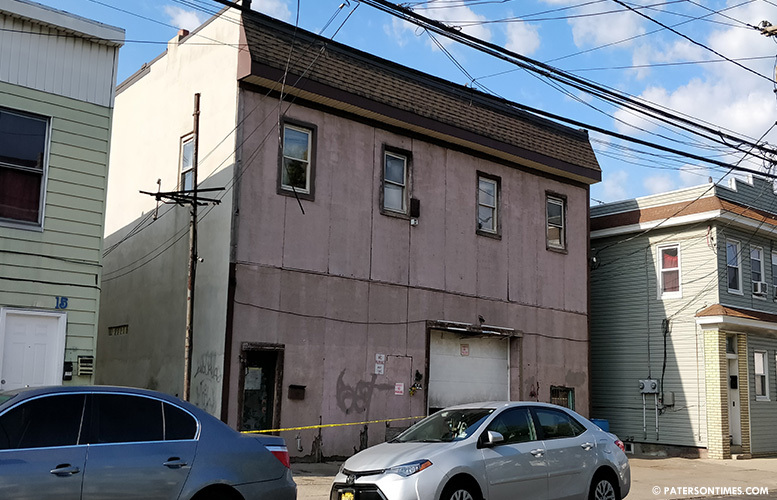 Developer Mahesh Kara secured municipal approval last month to convert 117 Wayne Avenue, a vacant two-story commercial building, into apartments. His project will cost an estimated $200,000, according to municipal records. After conversion, the ground floor will contain six vehicle parking spaces. Second floor will contain 2 one-bedroom and 2 two-bedroom apartments. Apartments range from 671 to 902 square feet. The Paterson Planning Board approved the conversion in September.